Many celebrities including BTOB, NU'EST W, G-Friend, and UNB were awarded at the '2018 Asia Model Awards'! On May 6, the 13th annual 'Asia Model Festival' in Seoul came to its end with '2018 Asia Model Awards' as its grand finale. As previously reported, stars including 2AM's Jinwoon, Nine Muses' Kyung Li, After School's Nana, and more were invited to the Awards. 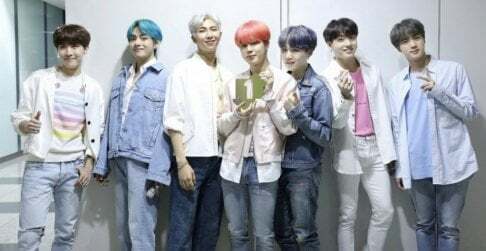 The attendees were welcomed as influential contributors to the fashion world, as model, stylists, and K-pop idols all work together in this entertainment field. 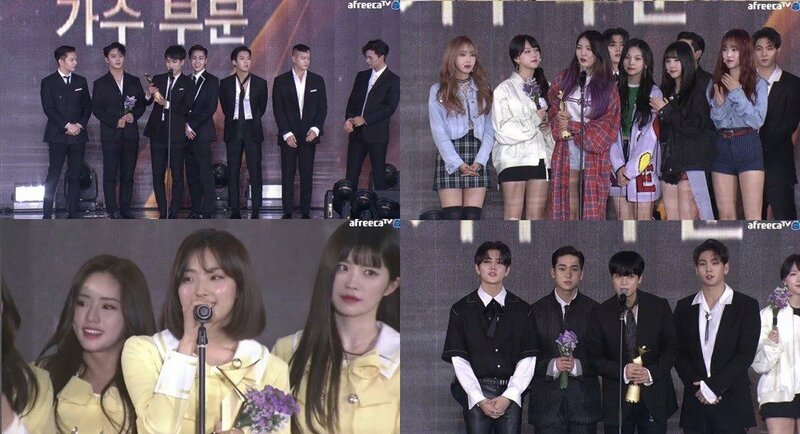 During the acceptance speeches, BTOB, UNB, fromis_9, G-Friend, and NU'EST W especially thanked their fans, and model Han Hye Jin expressed that it feels a bit awkward to receive this award, as next year marks her 10th anniversary as a model.